Do you want to learn how to play the guitar but don’t know where to start? Do you know whether you want to learn how to play the acoustic or electric guitar? Then there are five important factors to consider before you head off to your first lesson. Cost–This is the most important thing to consider, if you want to learn how to play the guitar, you need to be able to afford one. If you are looking for a budget friendly guitar, then the acoustic is the one for you. Sound–Another important thing to consider is the sounds you want to learn. Acoustic guitars offer a variety of amazing sounds without an external amplifier, however the sounds of an electric guitar are generally more versatile. Learning capabilities–Before you head off to your first lesson, you need to strongly think about your learning capabilities and what kind of guitar would suit them. 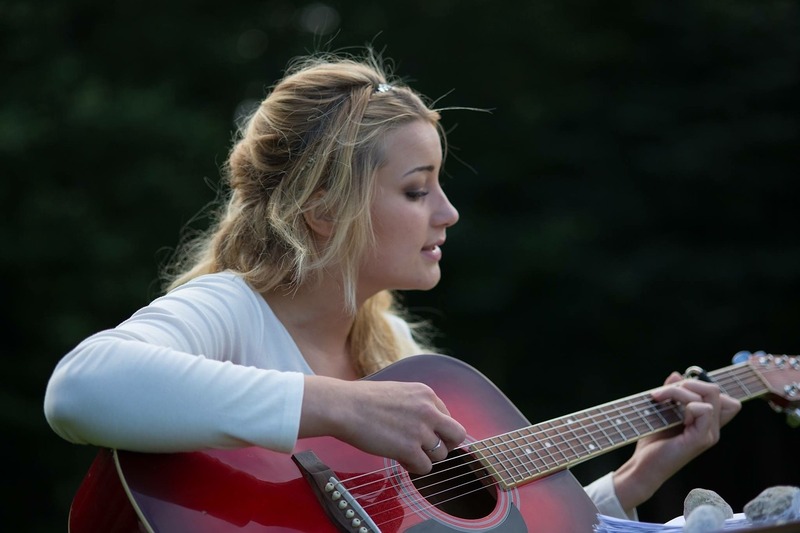 The strings of the acoustic guitar are often difficult to learn, while the strings of the electric guitar are lighter and can be more comfortable for beginners. Size–As well as considering the comfort of the guitar strings, you also need to check how comfortable the whole acoustic or an electric guitar is when you’re holding it before your first lesson. 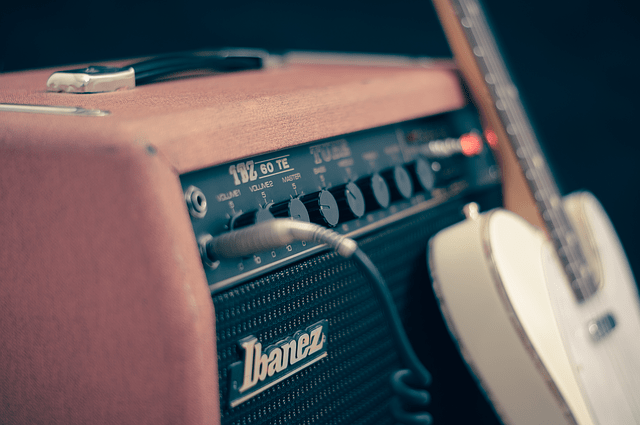 Choose your genre–As well as considering the practical factors of learning how to play the guitar, you also need to consider the musical ones. What genre are you looking to learn how to play? 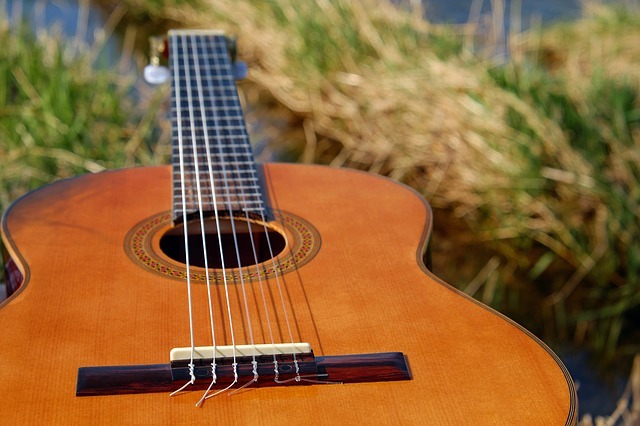 If you’re into folk music, then the acoustic guitar is the one for you. As well as taking all of these factors into account, don’t forget to pick a guitar which inspires you and leads you on your journey of success, and don’t forget to rock on along the way.